Newly established health club group Stessa Leisure has completed the first stage of plans to build up a portfolio of énergie fitness clubs in the North East of England. The Newcastle-based company – a venture set up by entrepreneur and former Utilitywise chief operating officer Adam Thompson – has purchased three énergie-branded gyms from Easy Fitness. The acquisition is part of a strategy to establish a network of 10 clubs across the North East after the business reached a regional franchise agreement with énergie Fitness. 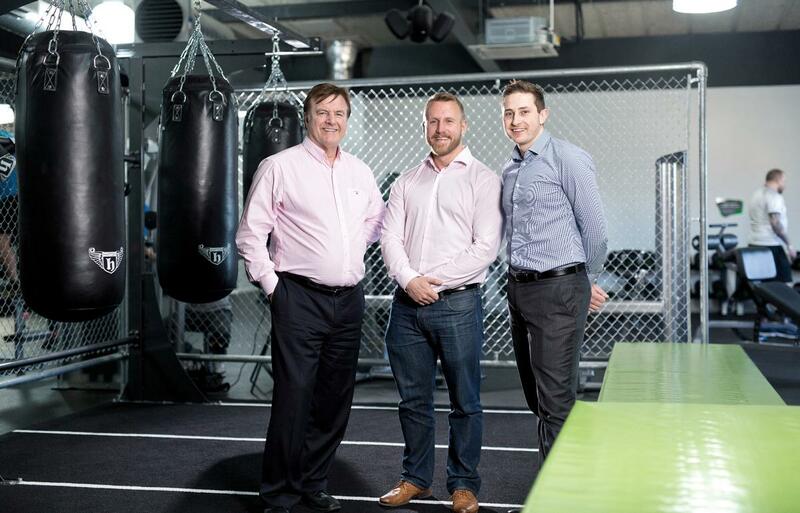 Following the move, Stessa has undertaken a £500,000 refurbishment of the gyms in Blaydon, Jarrow and Tynemouth, which have a combined membership of 4,500. As part of the upgrade programme, the company has doubled the size of the club in Tynemouth with the addition of a second floor and expanded the floor space of Blaydon club by 40 per cent. Stessa Leisure founder Adam Thompson was part of the team which floated Utilitywise on the Alternative Investment Market (AIM) in 2012. He exited the business in 2016 to pursue new commercial interests. “Introducing this new concept gym group to the North East is an exciting prospect for Stessa and we are really looking forward to growing the membership at our first three clubs and identifying locations to target for future sites," Thompson said. Stessa was advised by commercial law firm Square One Law on the deal. Newly established leisure group Stessa Leisure has completed the first stage of plans to build up a portfolio of énergie Fitness clubs in the North East of England.